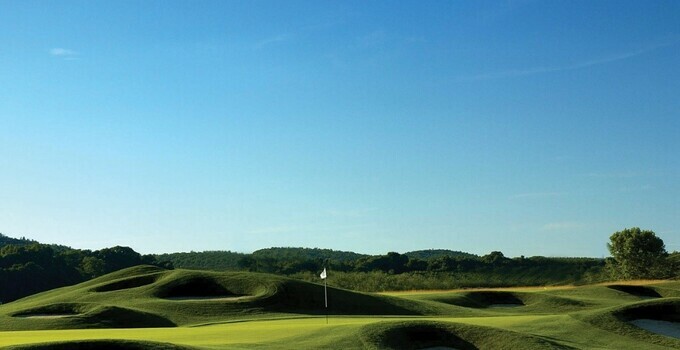 (BLOOMFIELD, Conn.) – Wintonbury Hills Golf Course – the only Pete Dye designed course in New England – will open for play on Friday, Mar. 29 with Mayor Suzette DeBeatham-Brown set to take the ceremonial first tee shot. Billy Casper Golf (BCG) has managed Wintonbury Hills Golf Course since its inception and continues to facilitate clubhouse operations, golf course maintenance, marketing and sales, staffing and training, merchandising, golf instruction and financial management. BCG’s leadership provides the tools for Wintonbury Hills to thrive on and off the golf course. In 2019, Billy Casper Golf will celebrate its 30th anniversary of building and refining the strongest operating platform in golf. Additional BCG-managed courses in Connecticut include East Hartford Golf Club, Lyman Orchards Golf Club and The Windham Club.